Here you can find information about my research and publications. Feel free to have a look around and download the various texts you want. There is a special page on fashion research. 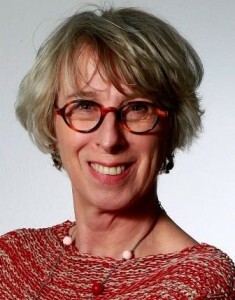 During the academic year 2018-2019 Anneke Smelik is Fellow at the NIAS, the Institute for Advanced Study in Amsterdam. Anneke Smelik received the Radboud Science Award in 2017 for innovative research on fashion. In Dutch: a video portrait made by young kids. Delft Blue to Denim Blue: Contemporary Dutch Fashion came out in 2017. 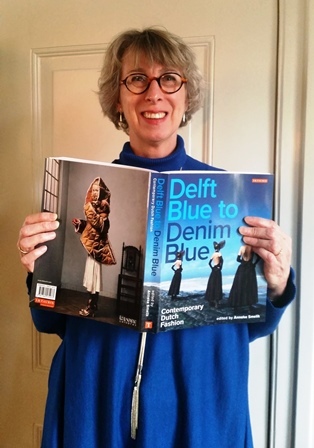 The book gives an in-depth analysis of Dutch Fashion, features 140 pictures, and looks gorgeous! In Dutch: a press release by NWO and a review in Fashion United.